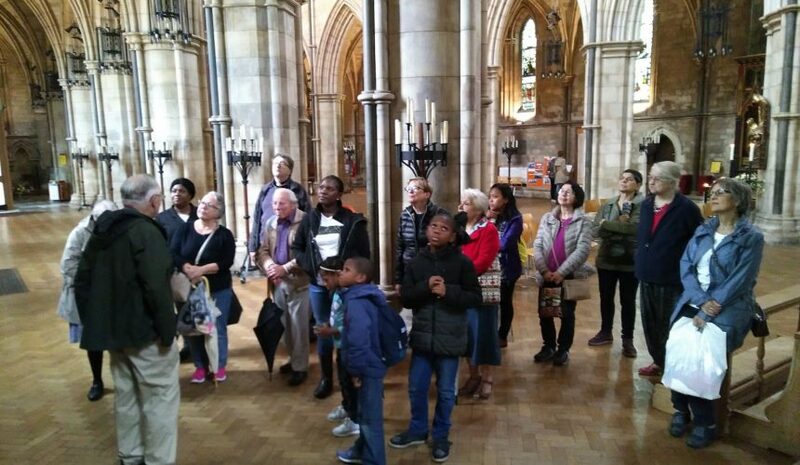 Our Thursday Lunch Connect group, plus friends had a summer holiday day trip to Southwark Cathedral. 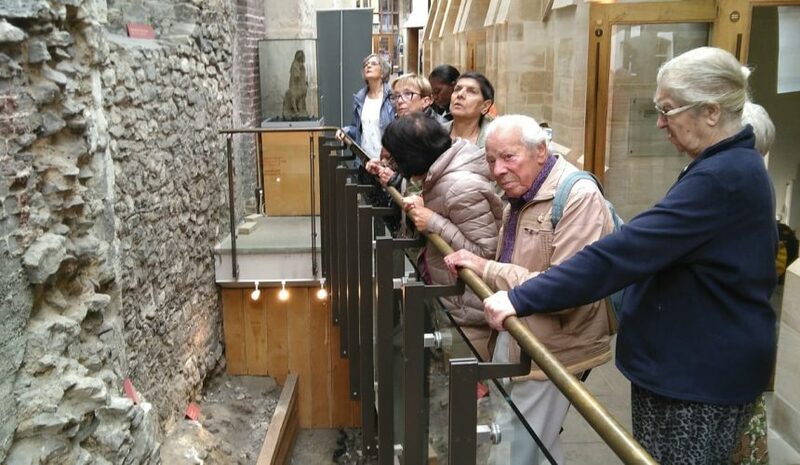 Despite a damp start to the day, all enjoyed visiting our ‘Mother Church’ for the diocese, learning more about its history and art work. At midday we attended the midday prayer and Holy Communion service in the Harvard Chapel. 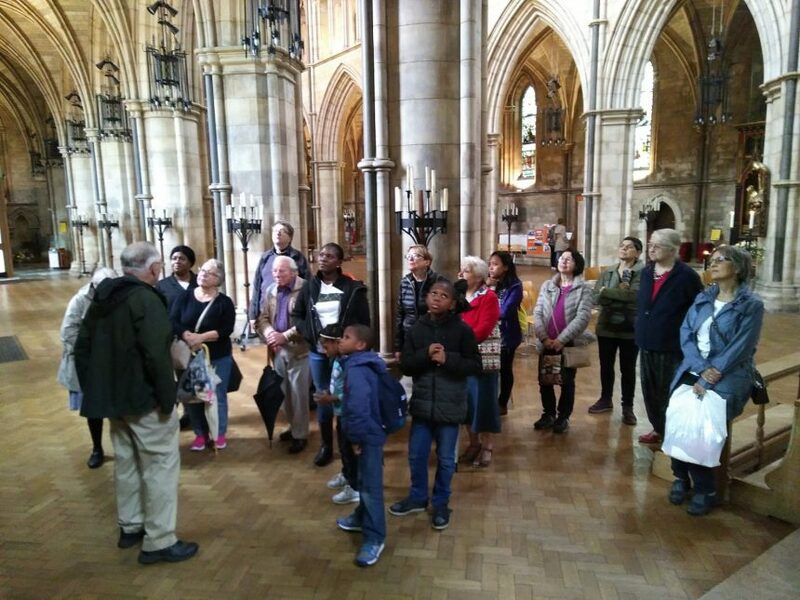 We are very grateful for the Cathedral for organising a free tour for our church group as part of the day.